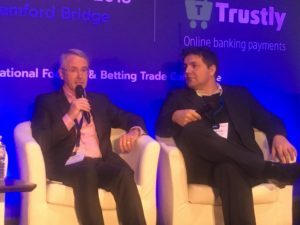 GLMS General Secretary, Giancarlo Sergi, attended the Betting on Football Conference in London on March 21-22 and acted as a speaker in the sports integrity panel of the Conference. 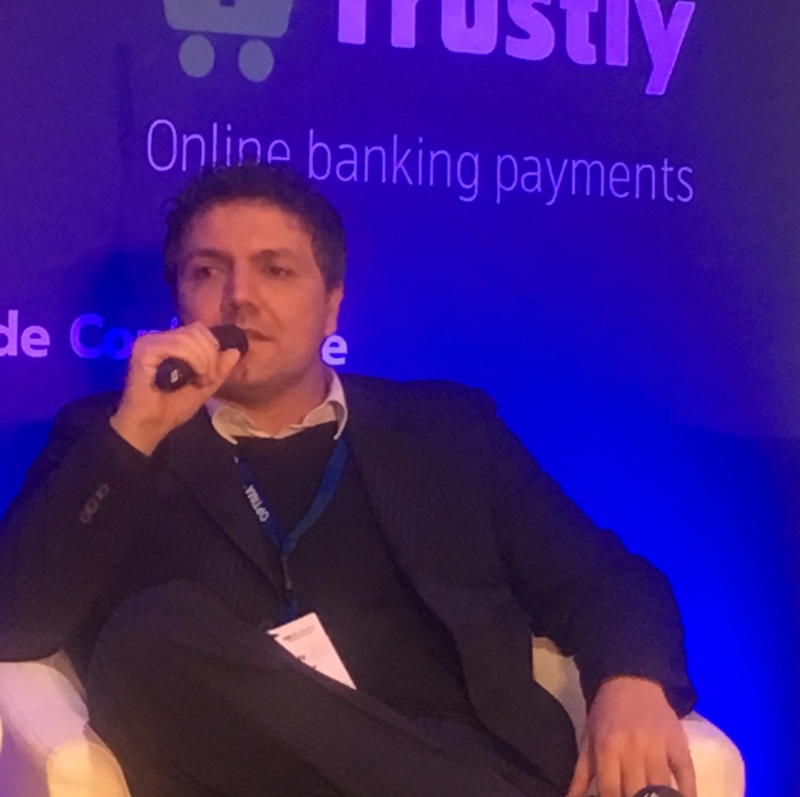 Giancarlo referred to the global outreach of the GLMS with the launch of the new operational hub in Hong Kong and explained that since January 2018, GLMS has a new monitoring platform, powered by TXODDS. He underlined the significance of education and prevention activities in the fight against match-fixing, and urged for the entry into force of the Council of Europe Convention on the Manipulation of Sport Competitions.Giancarlo in particular pointed out the work done within the national platforms, as per article 13 of the Convention, in sharing information and building trust among stakeholders. He added the importance of the Keep crime out of Sport+ (KCOOS+) project, in which GLMS is an associated partner, in this regard. In terms of future challenges, he called for more cooperation and coordination among all stakeholders.GLMS Member, FDJ, was also represented in the same panel by Director of Sports Integrity, Gilles Maillet, who also pointed out the importance of education and prevention activities, referring to the relevant work of FDJ in this domain and the significance of national platforms, providing the example of the French national platform, in which FDJ is a key player.